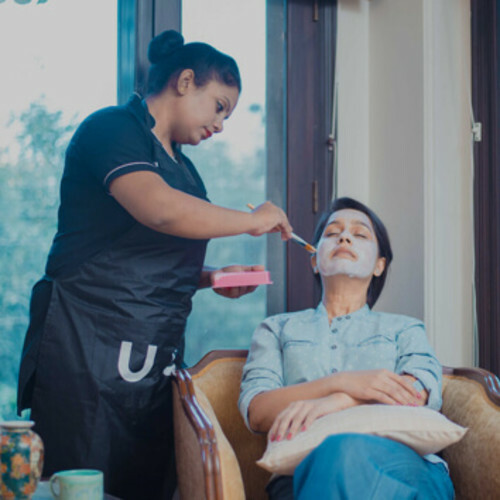 Skip the traffic and save your time by booking salon at home in Noida and get services like Waxing, Facial, Manicure, Pedicure from senior beauticians. 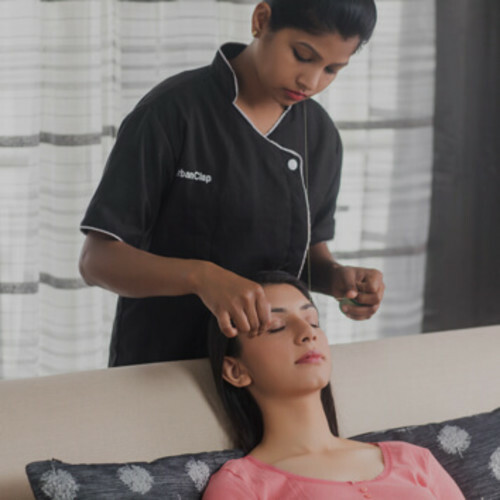 Get 4.5+ rated beauticians with 5 years of experience at home for lowest price. 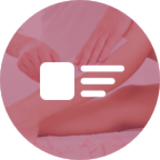 Our beauty parlour experts use branded, disposable and hygiene friendly products. 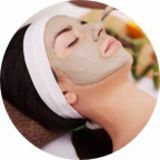 Book salon at home anytime and enjoy the service! As always she was on time very good service. Highly recommended, very good work. Very professional and polite . She gave an amzing cleanup experience.